Palm Springs Estate Planning | The Law Offices of Eric A. Rudolph P.C. Our law office recognizes the uniqueness and diversity of the Palm Springs community and takes pride in tailoring an estate plan for each individual situation. 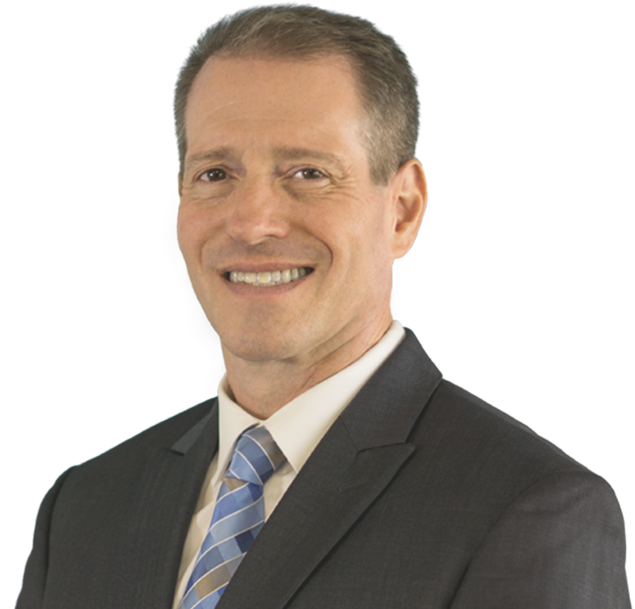 Palm Springs Estate Planning Attorney Eric A. Rudolph, Esq. proudly offers a full range of specialized estate planning and trust administration services to Palm Springs individuals and couples. His dedicated guidance has helped many desert families and individuals avoid financial and legal pitfalls.